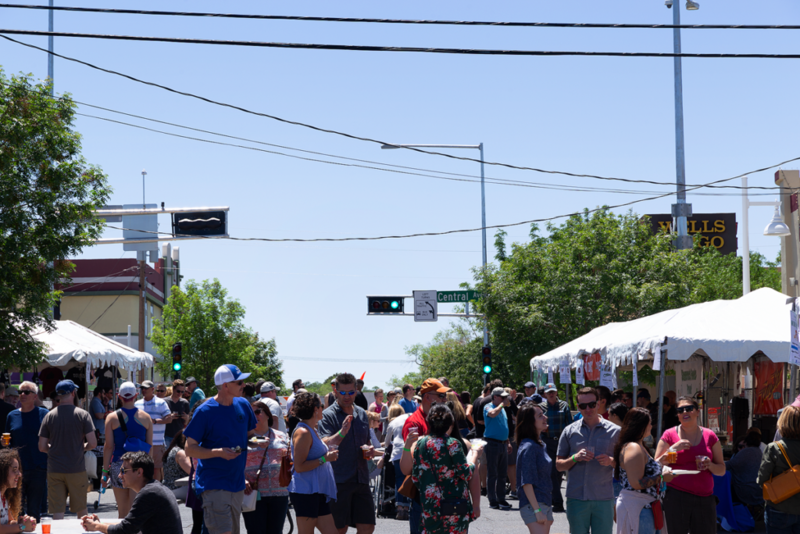 In May we hosted the 2nd annual Taste of Nob Hill where Nob Hill restaurants and breweries like Slice Parlor, Flying Star Cafe, Bosque Brewing Co. and Tractor Brewing Company offered some delicious options for visitors. We closed off Richmond between Monte Vista Blvd. and Central Ave. and the neighborhood came out and enjoyed the local food and drink. 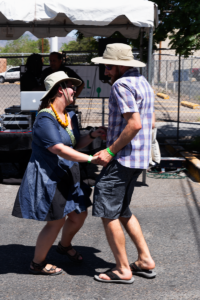 People danced, laughed, and got to have some weekend fun with family and friends! 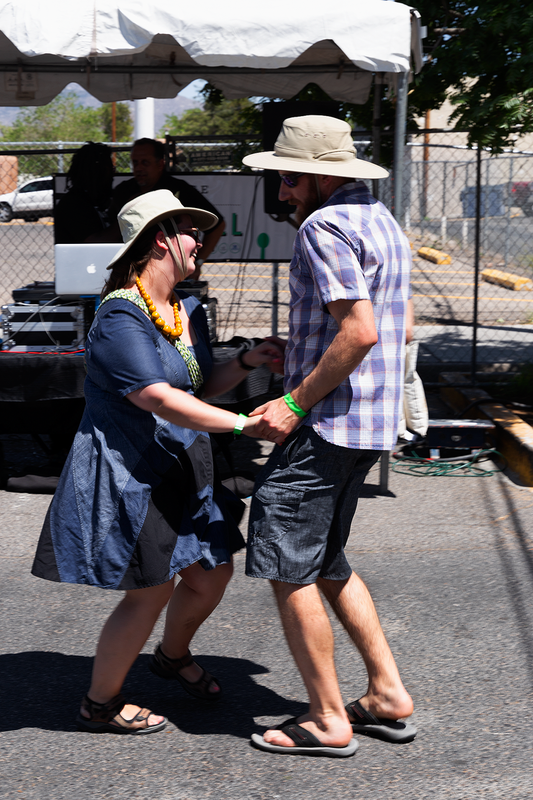 We had an awesome time and we’re glad everyone was able to come out and have fun. We’ll see you next year! Thanks again to our sponsors Shamrock Foods Company and HB Construction for all the help!